Covers There are 3 products. 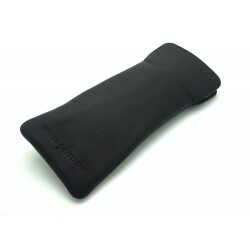 The eyeglass case Baltayan is made in premium leather with a lining in alcantara. Slipped into a pocket or a bag, it was designed to protect thin rectangular eyeglasses. 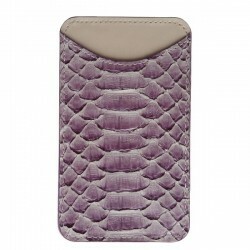 Magnificent Smartphone case python leather. Made for iphone 4, iphone 5… Leather full grain 1st choice. (Click color chip to see the product of your choice). 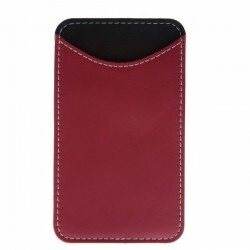 Magnificent Smartphone case leather. Made for iphone 4, iphone 5… Leather full grain 1st choice. (Click color chip to see the product of your choice).